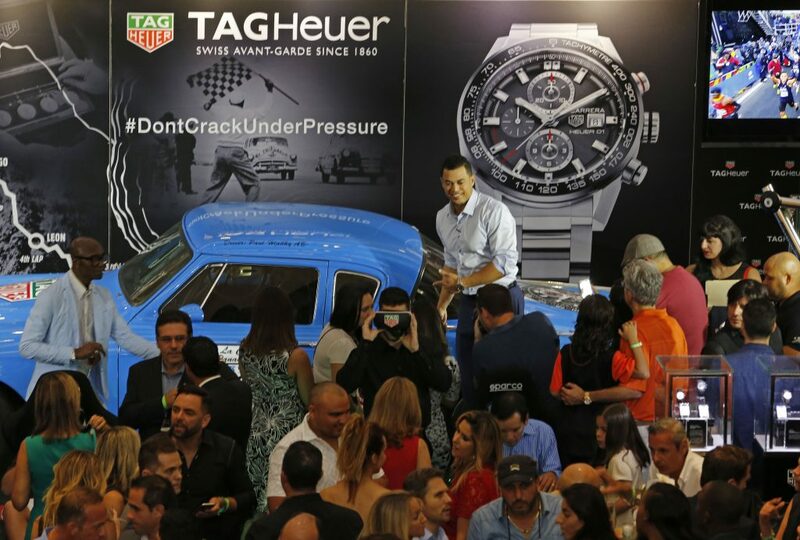 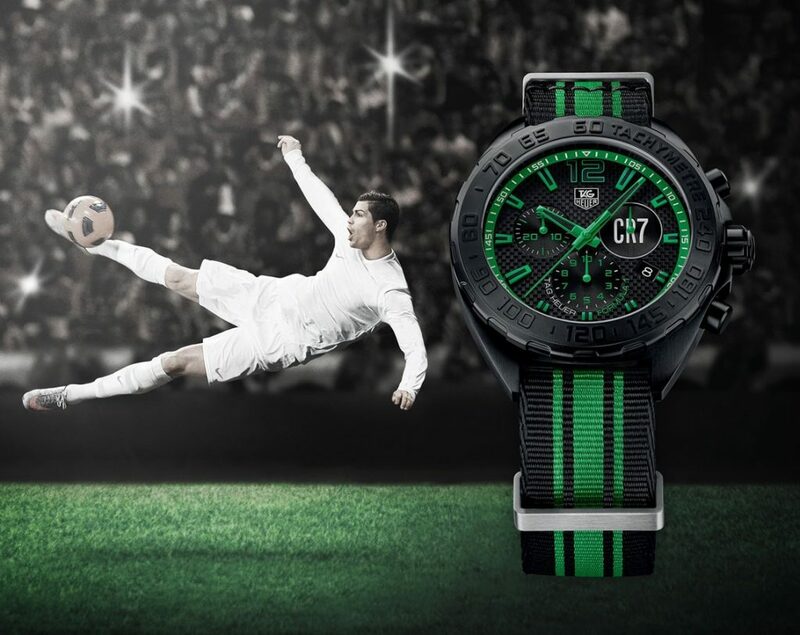 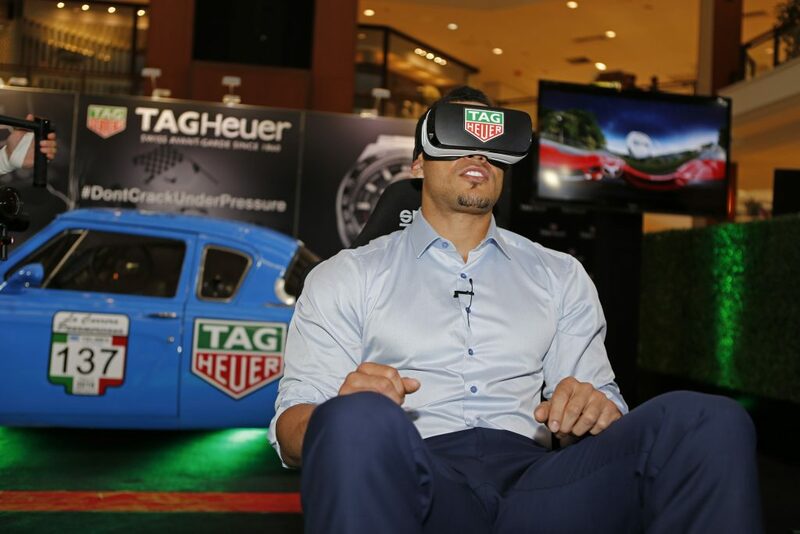 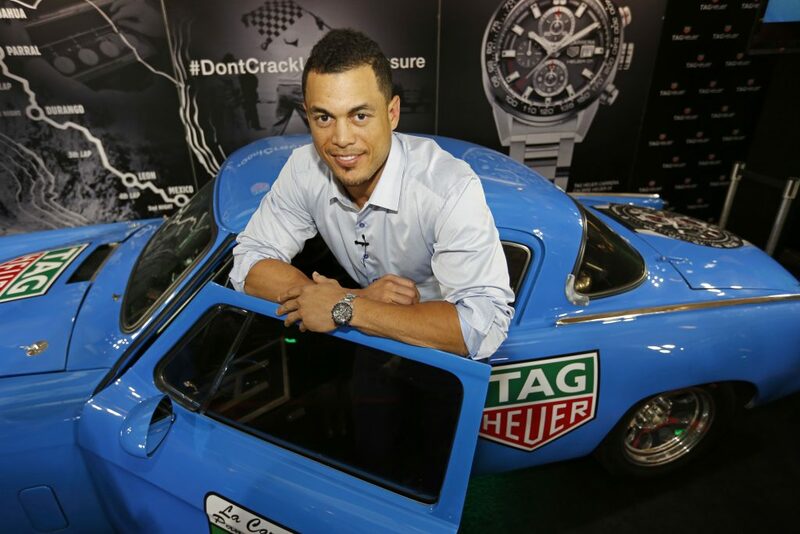 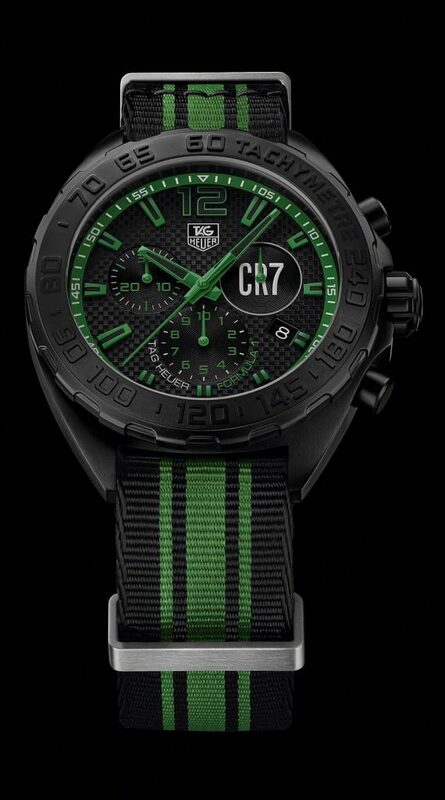 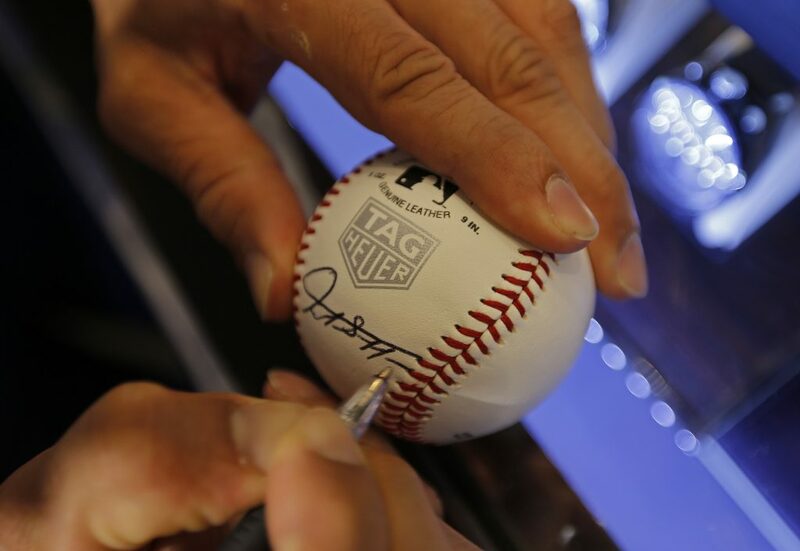 CRISTIANO RONALDO Now has his own TAG HEUER Watch. 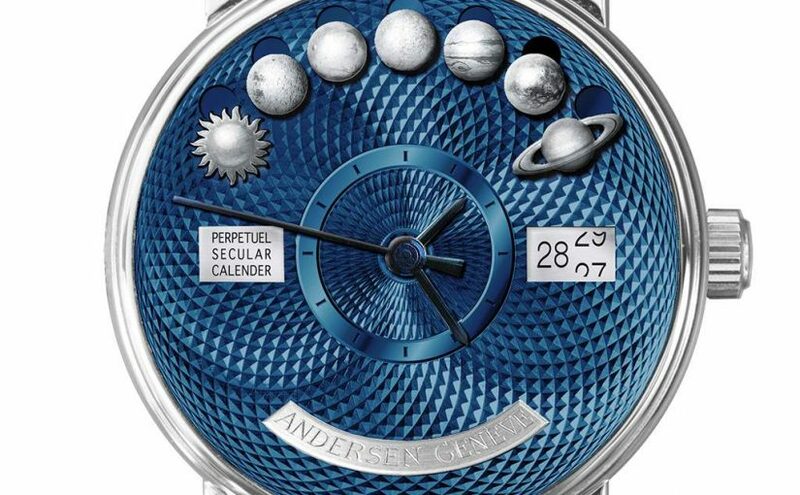 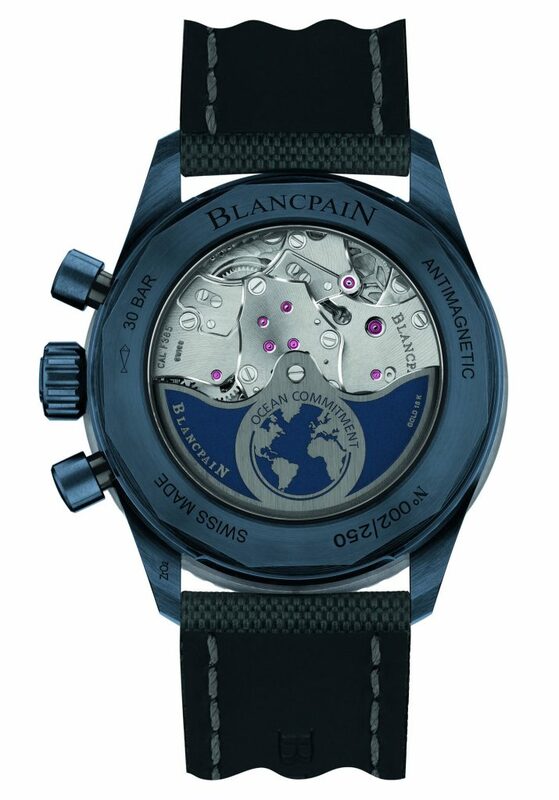 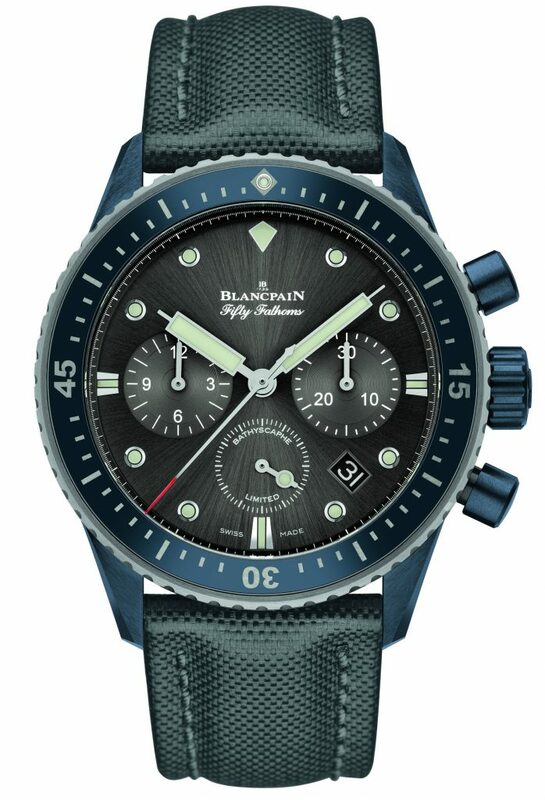 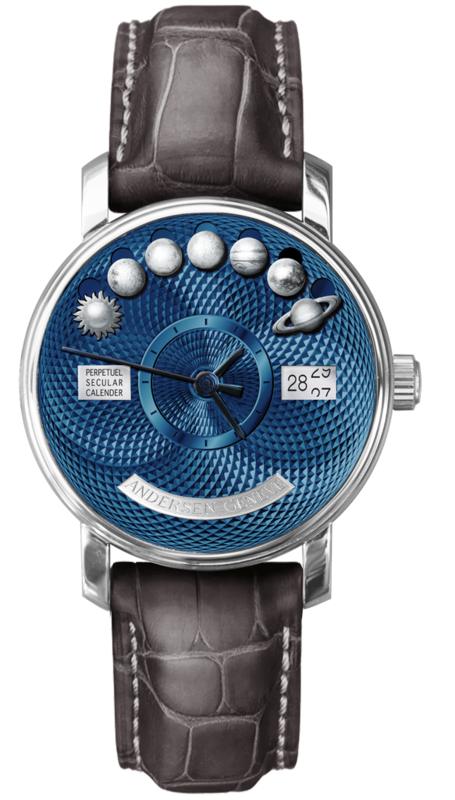 Find this watch for sale here. 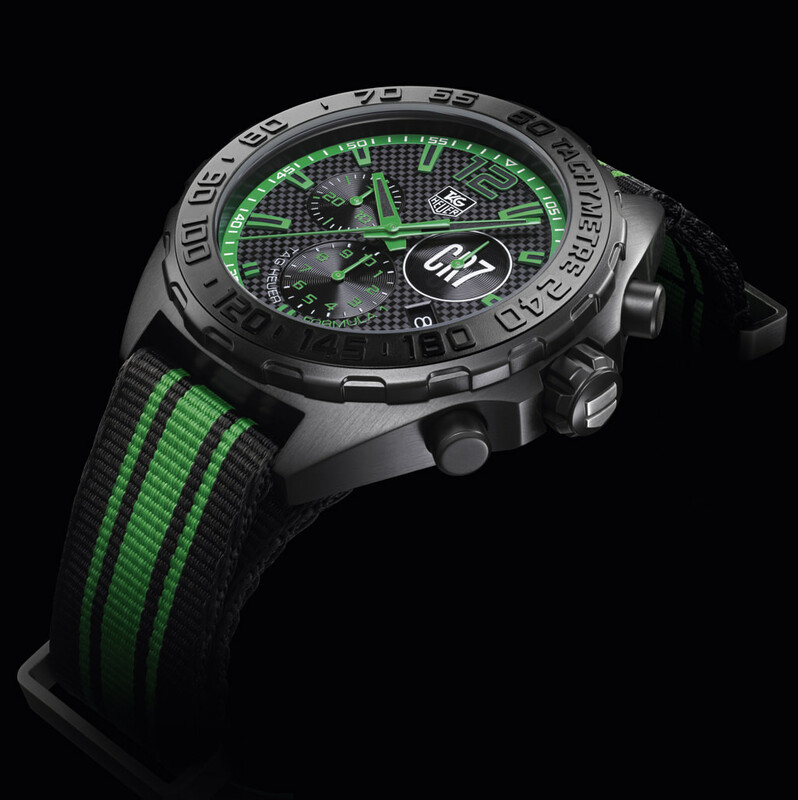 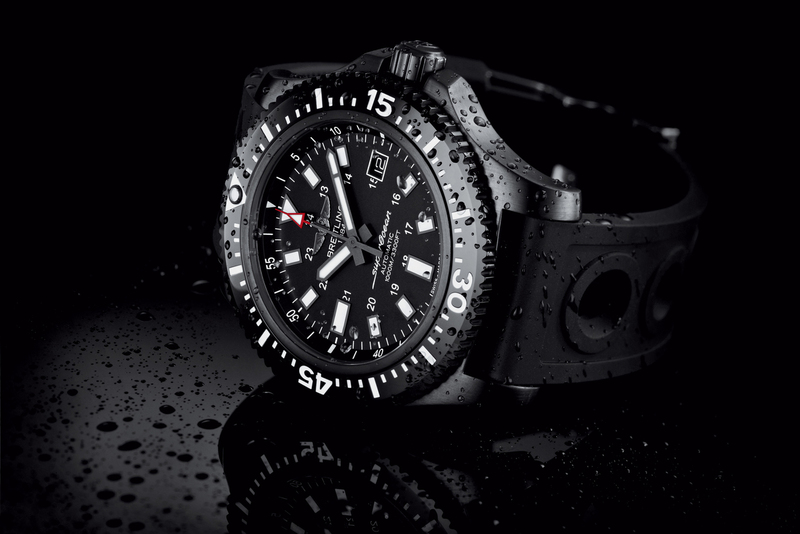 Breitling has introduced the new SUPEROCEAN 44 SPECIAL with ceramic bezel. 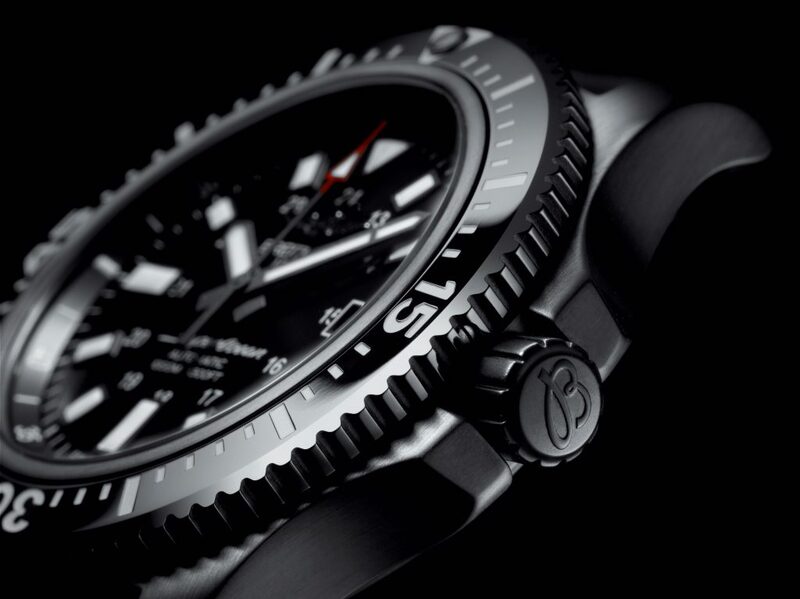 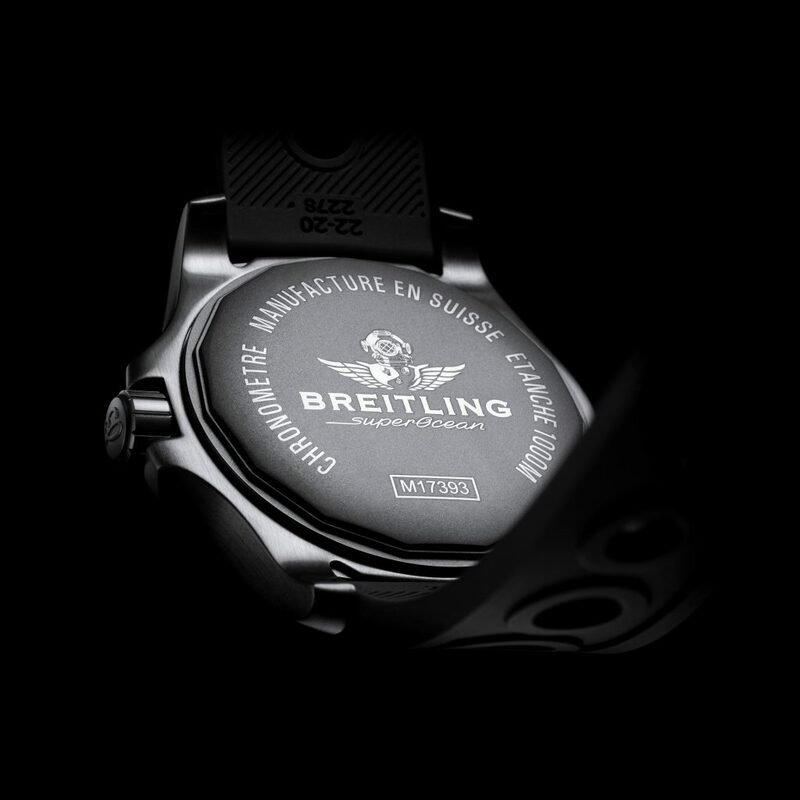 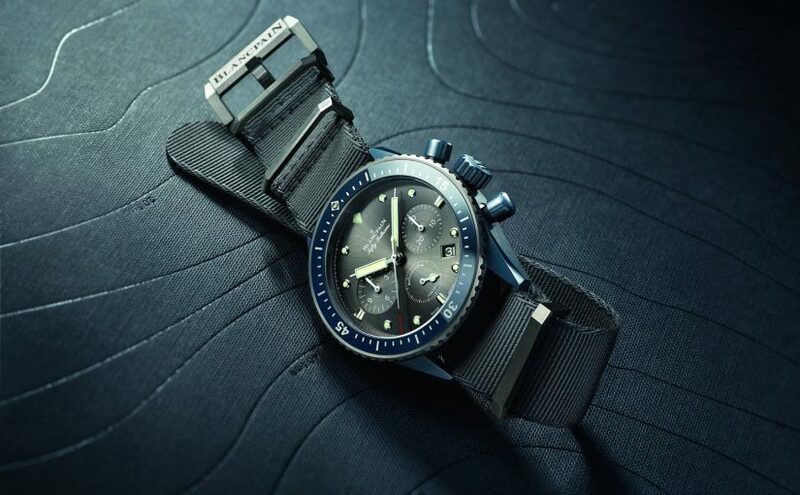 Posted on June 1, 2016 June 1, 2016 Author adminCategories Breitling Watches1 Comment on THE BREITLING SUPEROCEAN 44 SPECIAL NEW!